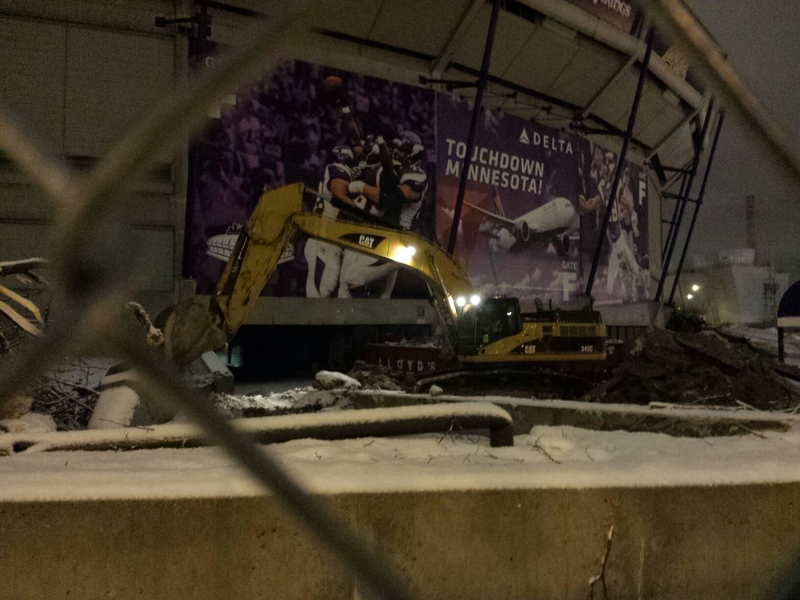 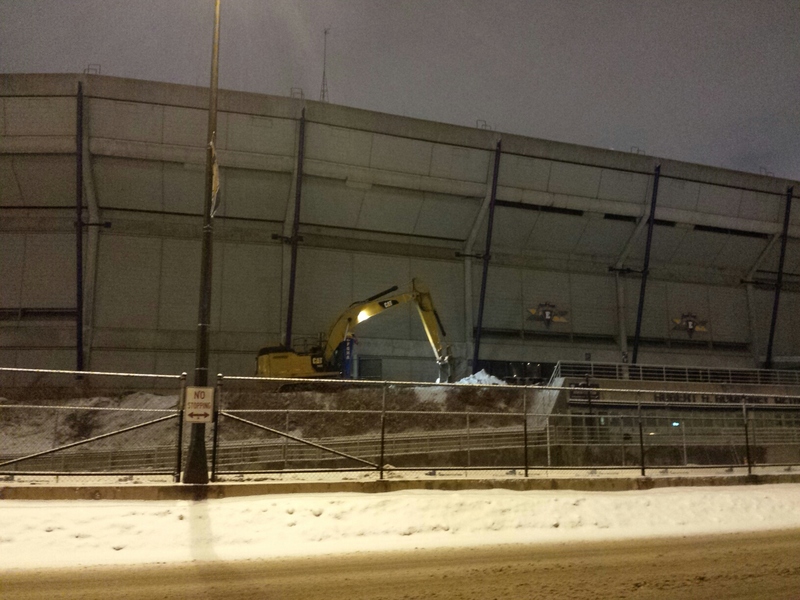 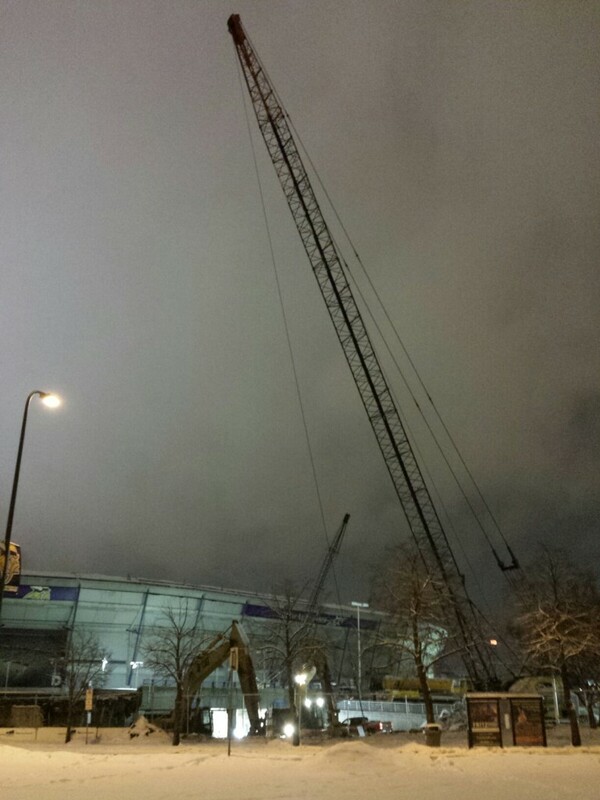 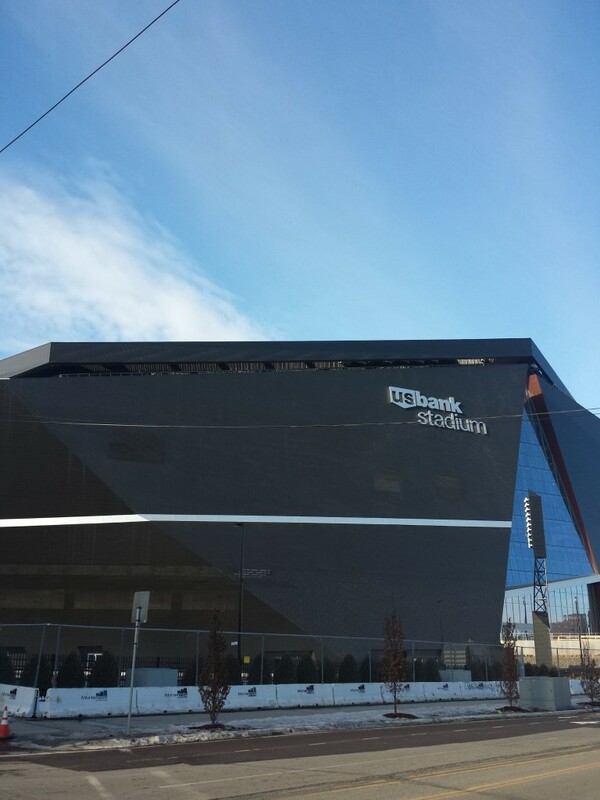 Two years ago (January 2014), I took some pictures of the Metrodome demolition. 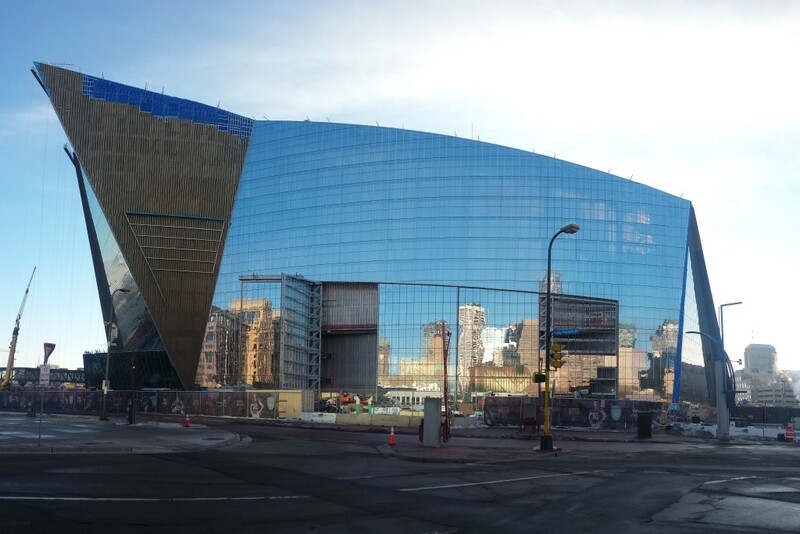 Today I tried to take pictures from those same spots two years later. 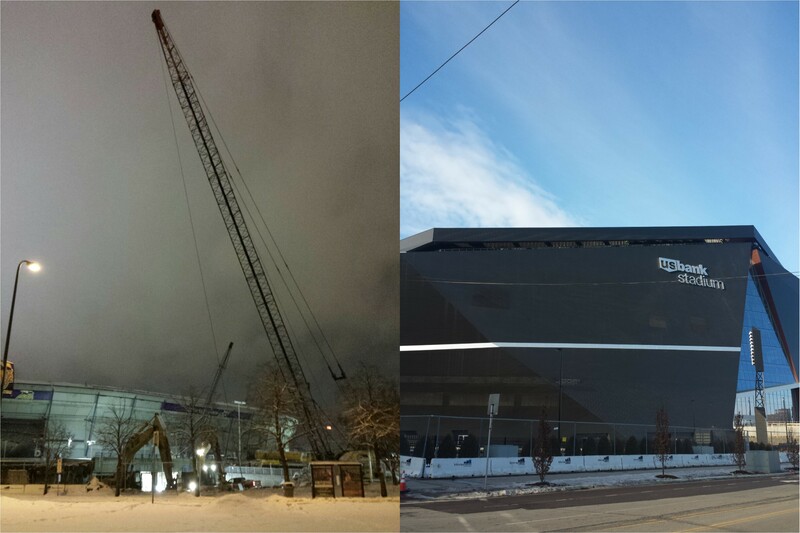 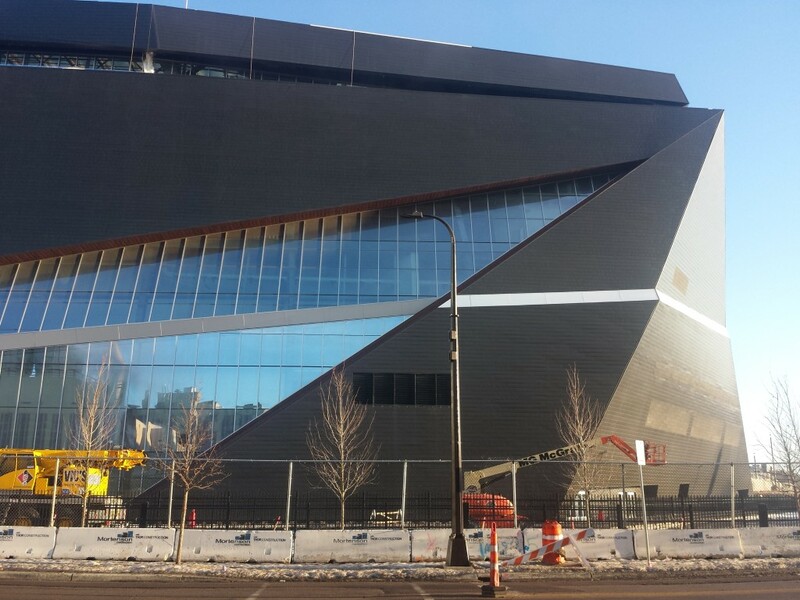 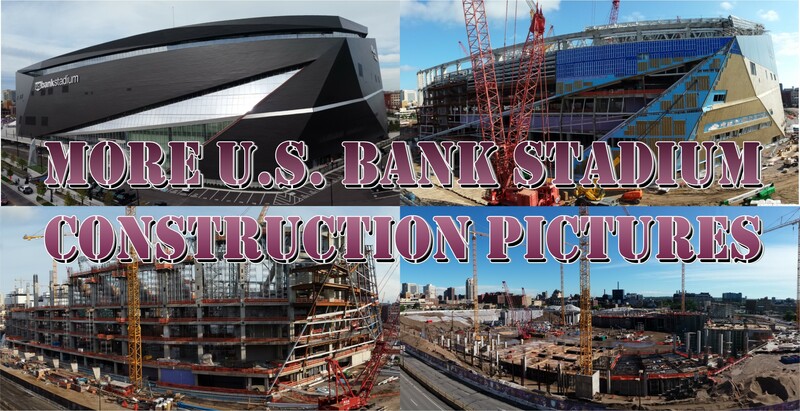 Pretty crazy the progress they’ve made on the new stadium. 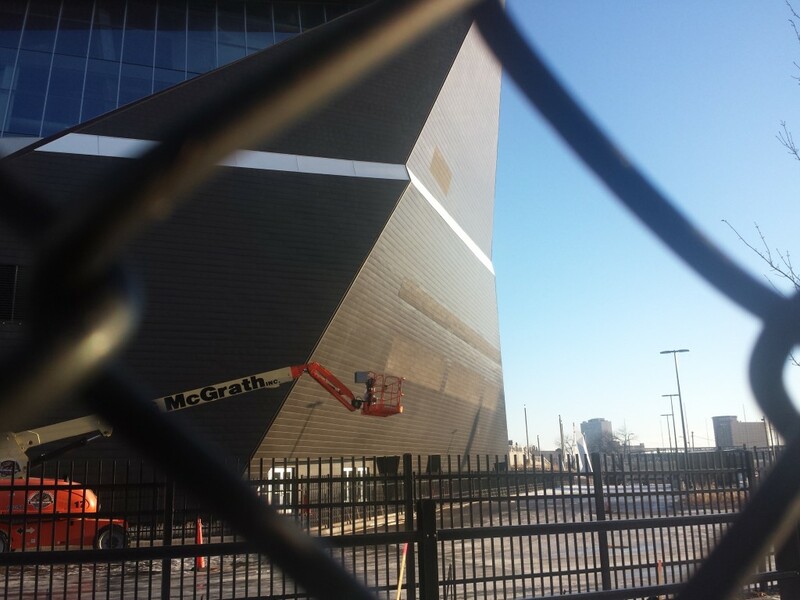 And, I’ll throw in a picture from the west end of the stadium from today (even though I don’t have one from 2 years ago).